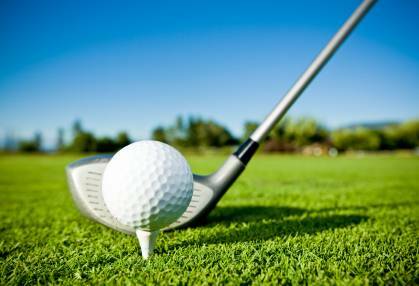 Get golf equipment insurance from Golf Insurance Online and protect your golf equipment with the policy that protects your golf equipment and covers you for third party liability, personal accident and much more. It even gives you Hole In One Cover! If you value your golf equipment, then make sure you have a great quality golf equipment insurance policy in place to prevent against the unforeseen. You never know what's around the corner, so take it easy when you play golf with golf equipment insurance at www.golfinsuranceonline.co.uk.